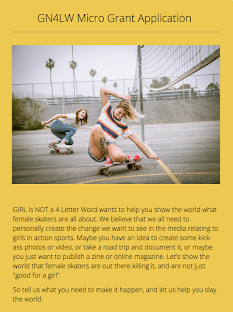 Girl is NOT a 4 Letter Word: Go Skateboarding Day at Venice Skatepark! 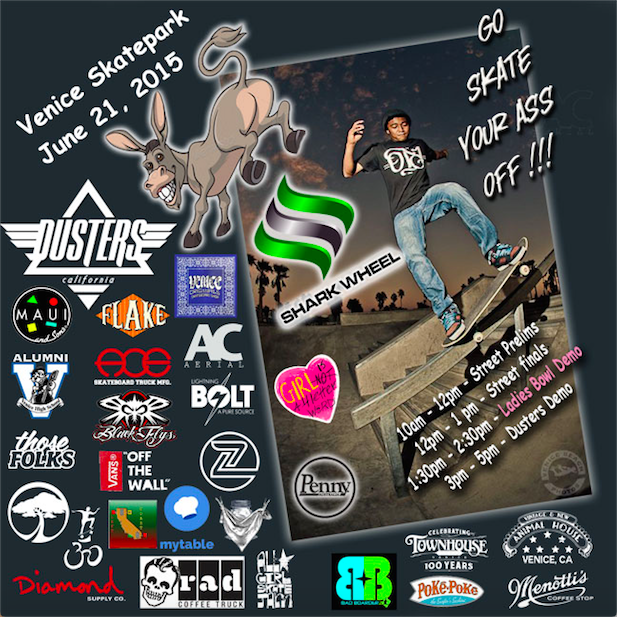 Go Skateboarding Day at Venice Skatepark! 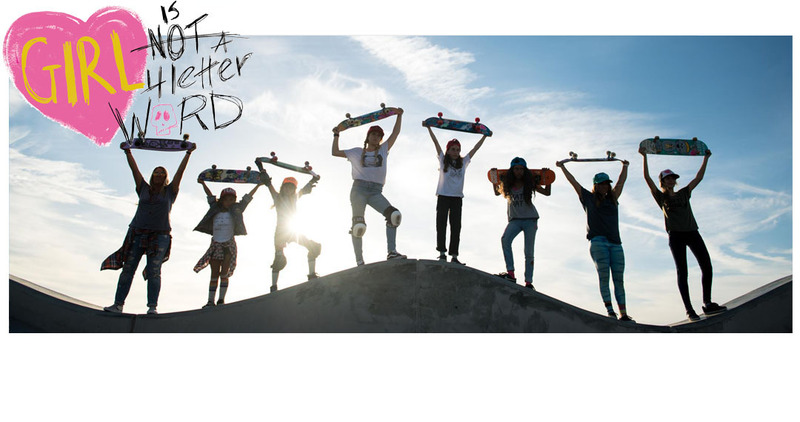 This Sunday is GO SKATEBOARDING DAY and the place to be is Venice Skatepark. 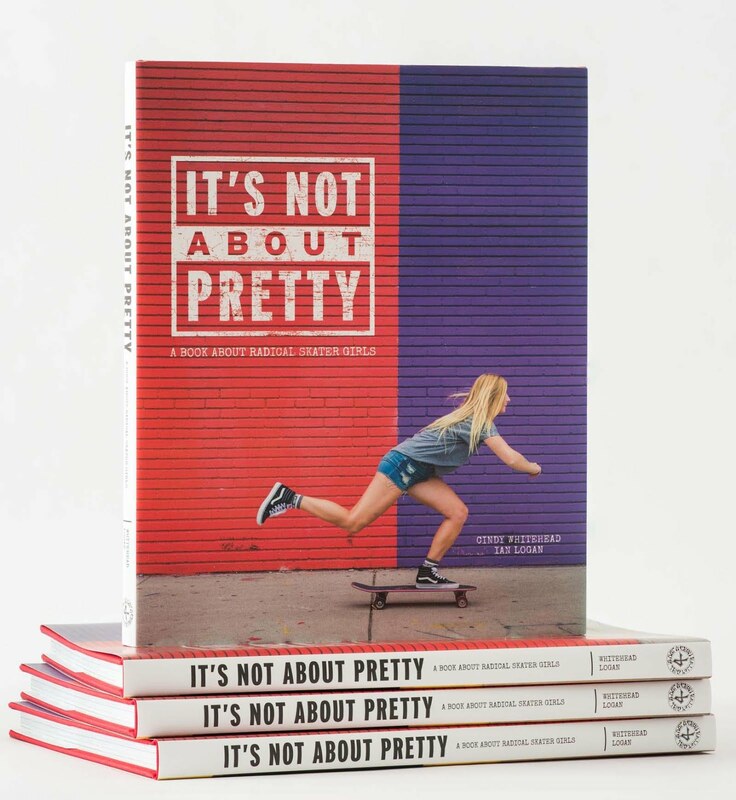 Fun events will run all day and skaters from all over will be there. 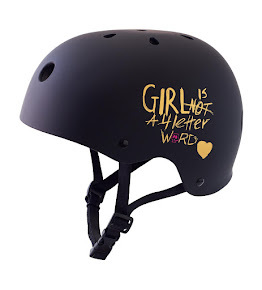 1:30 PM is the start of the Ladies Only Bowl Demo - so come out, skate with your friends and have the bowl all to yourselves. Numerous photographers have said they are coming to shoot this event so now the time to possibly get some sick pictures of yourself! 3:00 PM Dusters California is putting on a snake run demo that will be awesome to watch. All day long there will be raffles, giveaways, prizes and more so come out and skate with your friends and have the best Go Skateboarding Day ever! I come to this place every now and then. The place is really nice, the crowd is full of regulars, and the food and drink specials are pretty good! The staff at venue Houston TX is great and really gets to know your name. Totally worth your time on any night for good food and drink.